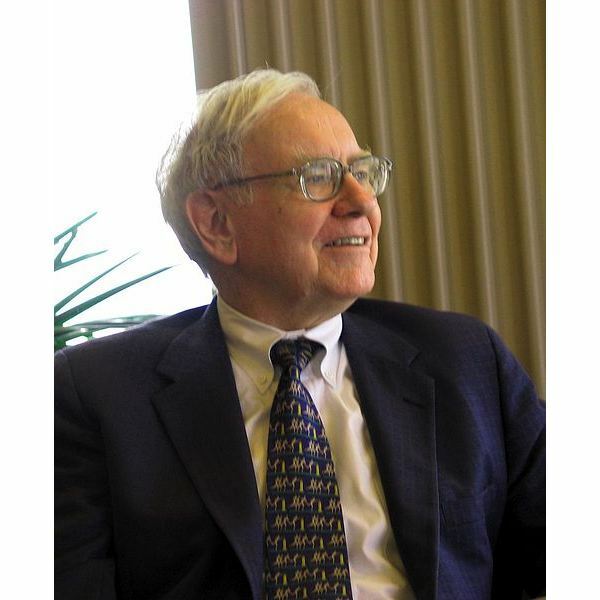 The life of Warren Buffett is looked at by many as one of the premier investors in the world, having made billions over the course of his run as CEO and President of Berkshire Hathaway. However, during the recent economic collapse, Buffett has made many choices to stay in the market and invest in a number of assets. Many of these stocks continued to falter after Buffett made his purchases, causing a rash of criticism along with big losses for the one-time richest man in the world. After having an estimated net worth of $62 billion in early 2008, he lost nearly $25 billion of that in less than a year. After the fall of Bear Stearns and Lehman Brothers rattled the market, a number of banks and investment houses also lost value. Berkshire Hathaway attempted to capitalize on the devaluation of stocks by purchasing preferred stock of Goldman Sachs. The shares were purchased at a cost of $123 each, but fell shortly after to below $60. This loss was compounded when many of Buffett’s Index put options began to falter. Within months the options sold were running with a mark-to-market loss of approximately $6.73 billion. This forced intervention by the SEC who demanded better disclosure of facts regarding the contracts. Another investment made by Buffett was in the Dow Chemical takeover of Rohm and Haas, an international manufacturing company listed on the Fortune 500. Berkshire provided a $3 billion advance for the $18.8 billion takeover, becoming the firm’s largest shareholder. Again, this stock proceeded to slip as the recession ground much of the company to a halt. October 2008 saw an additional major purchase by Buffett. He had agreed to purchase preferred stock in General Electric. This $3 billion investment was purchased at $22.25 per share with a 10 percent dividend callable within three years. GE proceeded to plummet despite this news, loosing tens of billions, ultimately reaching a decades low of $8.80 per share on February 23, 2009. Berkshire faced mounting losses and Buffett ordered the unloading of Procter and Gamble and Johnson and Johnson from the company’s portfolio. Both of these companies had been long-term investments for Berkshire. The sale of these stocks showed the fallibility of Buffett as an investor and rattled the confidence of Wall Street. A number of critics believe that Buffett allocated too much capital into the market too fast during the subprime mortgage crisis that began in 2007. Although Buffett had always been able to make optimal deals that turned profits by buying stock in companies during a downturn, his investments in 2008 caused a huge mark-to-market loss. Economists believe that this failure to assess the ongoing situation meant that Buffett basically invested in a down economy too early. The market bottom had yet to be reached, but the investor chose to flood large volumes of capital into the wrong companies at the wrong time. This shows that even the savviest of investors has trouble identifying the bottom when a recession takes place and decisions regarding the time to buy should be personal and always taken with a knowledge of risk. Buffett called his own losses, as well as the losses of other large investors, “poetic justice.” Despite this fact, the life of Warren Buffett continues to be one of intrigue.